Welcome to Max Guard Hurricane Windows, your premier source for high-quality impact windows and doors in Palm Beach County, St. Lucie County, Martin County, and Broward County. As your local hurricane impact window experts, we are committed to providing exceptional service and products designed to protect your home from storms, break ins, and help you save on energy costs. We provide the highest standards for hurricane protection by offering a complete range of hurricane impact windows, hurricane impact doors, accordion hurricane shutters and more. 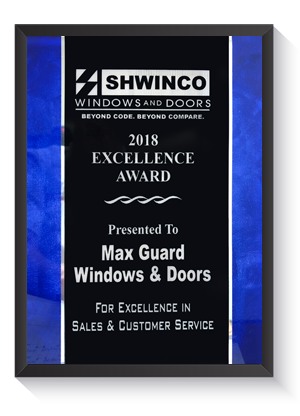 Max Guard Hurricane Windows is proud to have earned the 2018 Shwinco Windows & Doors Excellence Award in honor of our commitment to superior customer service. 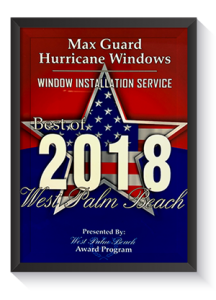 Max Guard Hurricane Windows is proud to have earned the esteemed 2018 Palm Beach Installation & Service Award in honor of our consistently high level of workmanship and customer service. For residents of South Florida, hurricane preparedness is a necessity. That’s why Max Guard specializes in improving your home’s weakest links: its windows and doors. When storms hit Florida, your home may face winds capable of hurling debris at 150 miles per hour straight through your windows and doors. At Max Guard Hurricane Windows, we do more than just protect your home from storms. 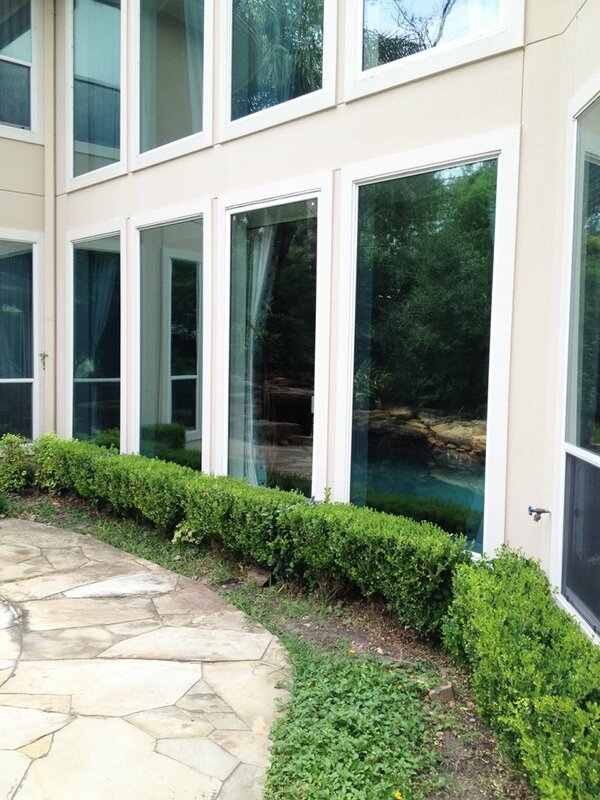 We provide a full range of aluminum, vinyl, and vinyl hybrid windows, as well as impact front entry doors, French doors, and sliding glass doors for your safety and protection. June 1st marks the official start of this year’s Hurricane Season. Too often, Floridians find themselves unready for the drastic forces of a tropical storm or hurricane. This year, don’t wait until a storm forms to begin your hurricane preparation. 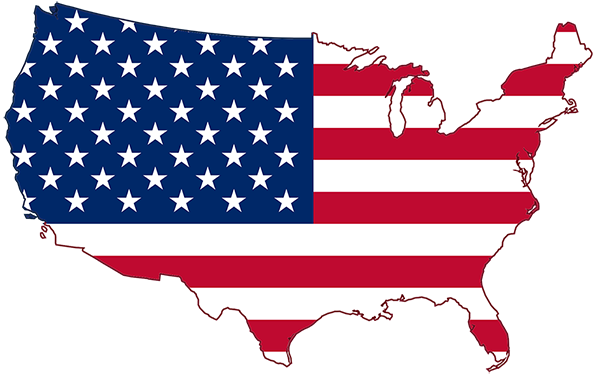 Download our FREE PDF to safeguard yourself from this year’s hurricane! It’s never too early to be prepared. Strengthen your home’s defense by upgrading to Max Guard Hurricane Windows & Doors before it’s too late! Saves money on monthly energy costs. Protects your home from storms and break-ins. Keeps your home and family safe. At Max Guard Hurricane Windows & Doors, we pride ourselves on offering the finest quality storm windows and hurricane doors in South Florida. No matter your needs, our high impact windows and door installation services are guaranteed to leave your home protected from the Florida elements year-round. Need hurricane windows for your home?